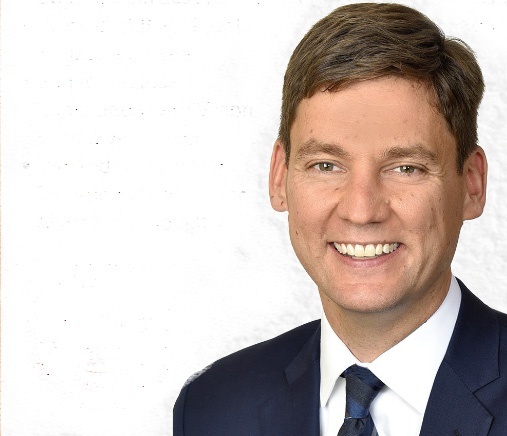 Attorney General David Eby says the Trans Mountain pipeline expansion disproportionately impact B.C.’s marine coastal environment and Indigenous peoples. British Columbia has been granted intervener status to ensure provincial interests are heard in the matter. “The argument in our Memorandum of Fact and Law reflects our status as interveners, and not full parties to the appeal, and adheres to the submission length set by the court,” said Eby in a press statement released Sept. 1. “It outlines the failure of the federal process to properly consider the profound economic risks associated with a bitumen spill on our coast, and does so to ensure B.C. has a voice in these proceedings. “British Columbians can have confidence that we will continue to defend B.C.’s coast and the economic and environmental interests that are so important to us all,” Eby said.